Get a casual look this season in these womens boyfriend jeans the perfect weekend look. 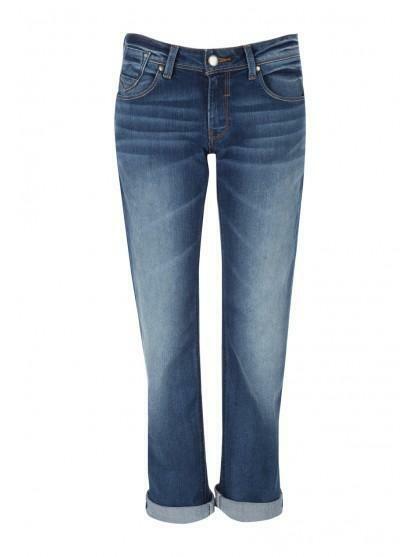 A jean that sits lower on the waist and is relaxed through the hips with a straight leg to the hem. 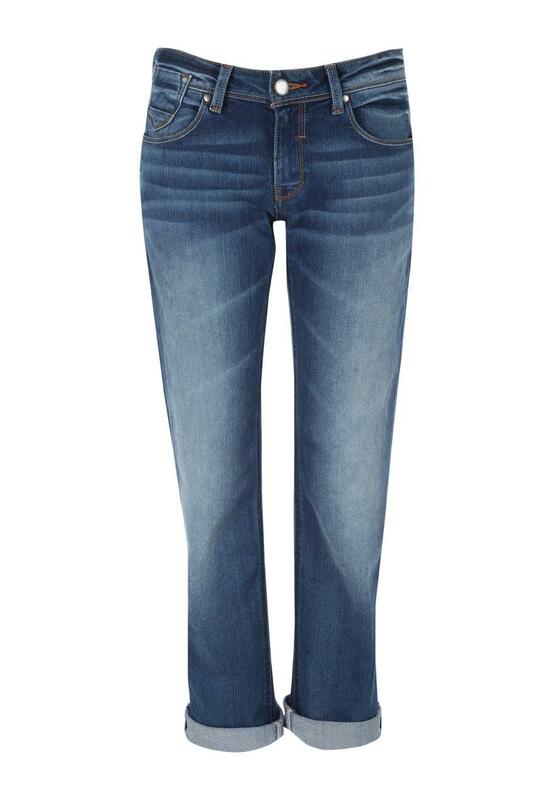 Team these jeans with a printed tee or checked shirt for a relaxed look, perfect worn with pumps or sandals.